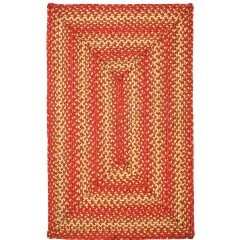 If you are looking for a stunning masterpiece to add to the grace of your home décor, then our colorful range of Braided affordable rugs is the right purchase for you. 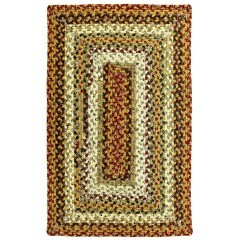 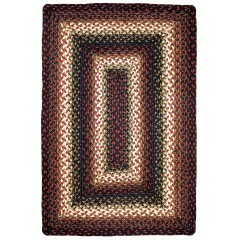 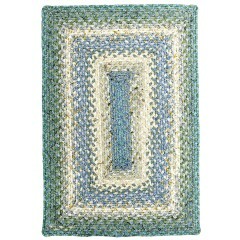 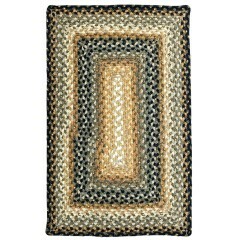 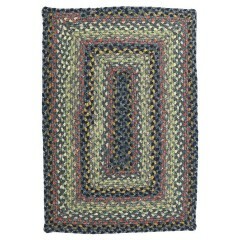 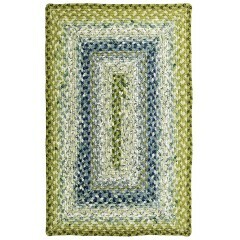 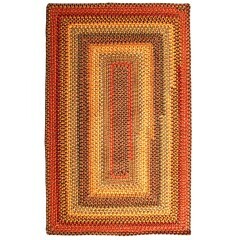 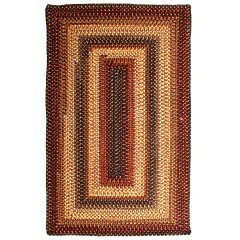 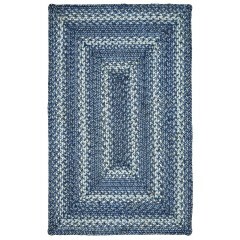 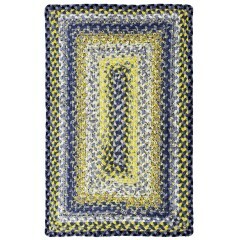 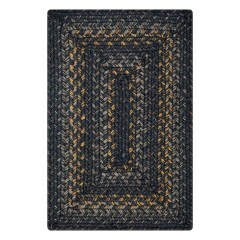 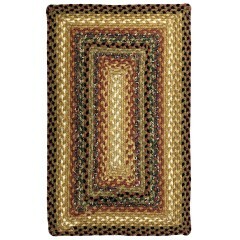 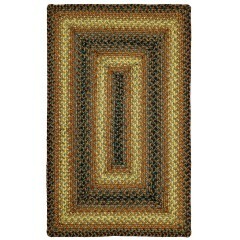 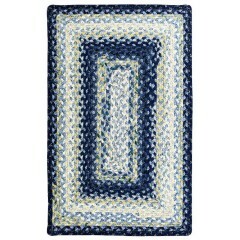 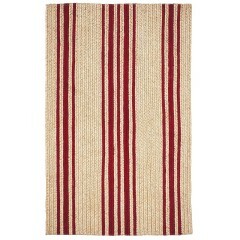 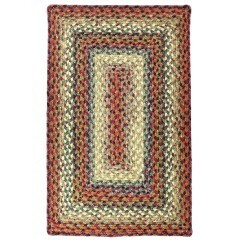 These rugs are hand-crafted and hand Tufted with extra precision in an enchanting braided pattern. 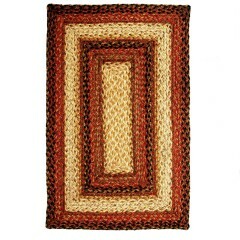 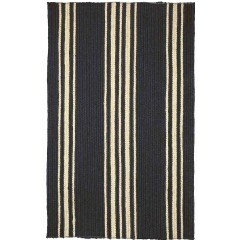 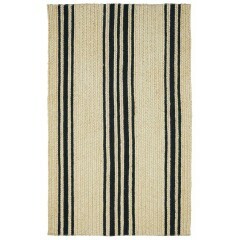 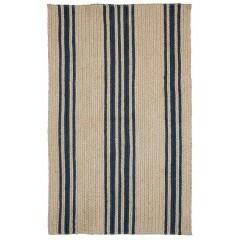 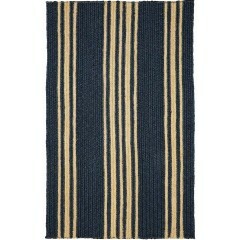 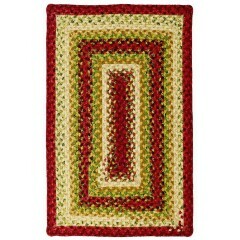 These rugs look extra special when placed in various corners of your house. 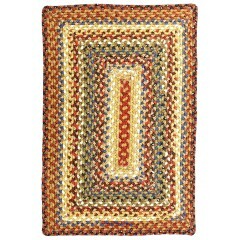 Our popular range of Braided Rugs comes in all shapes, sizes, colors, and patterns constructed with high-quality materials like Jute, Cotton, Wool, and Polyester.